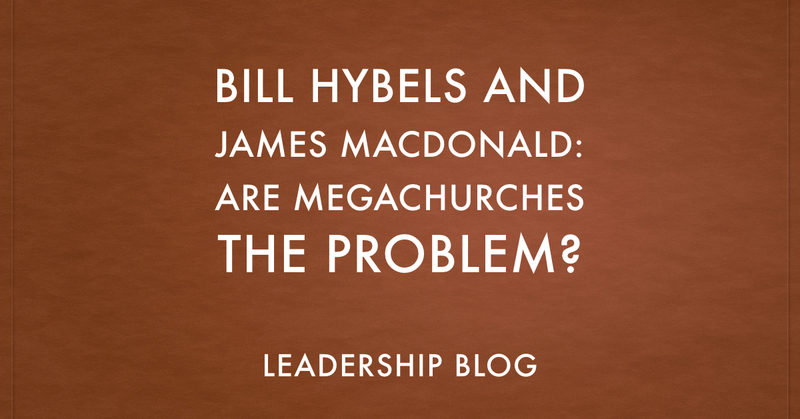 Bill Hybels and James MacDonald: Are Megachurches the Problem? 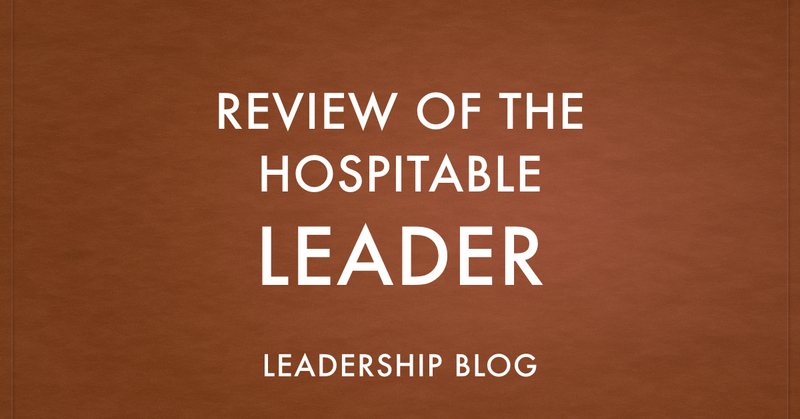 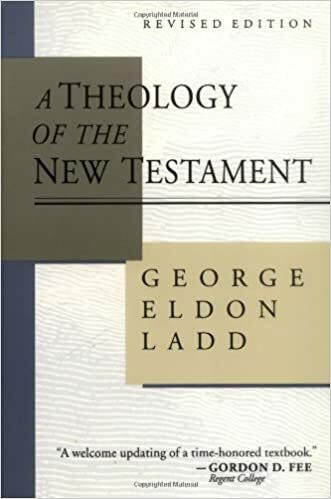 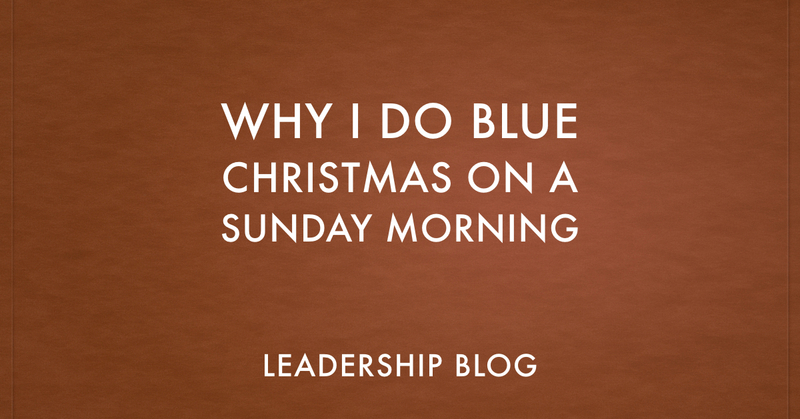 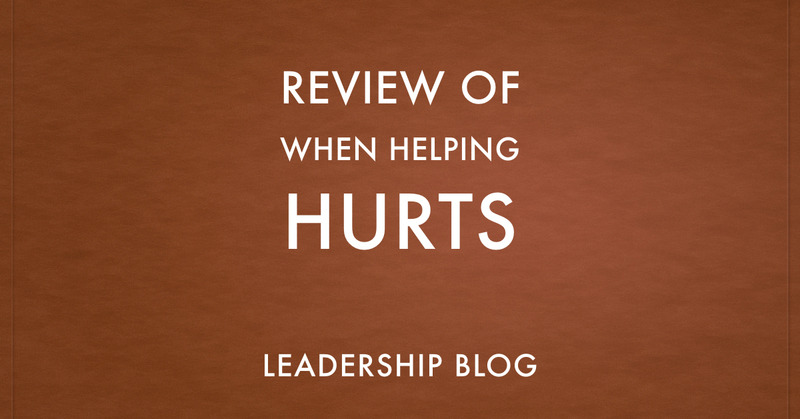 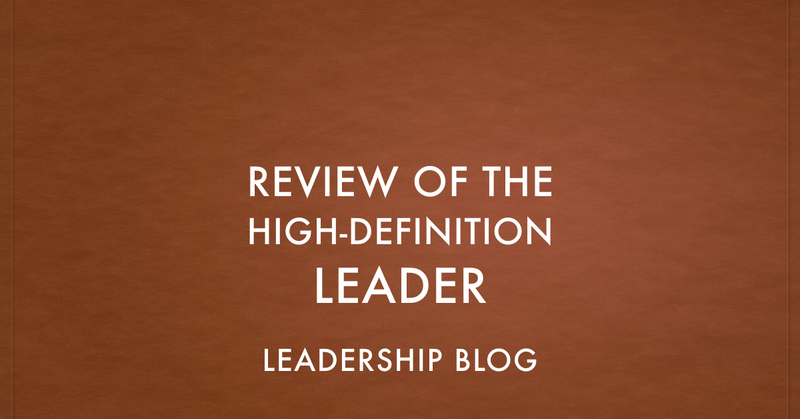 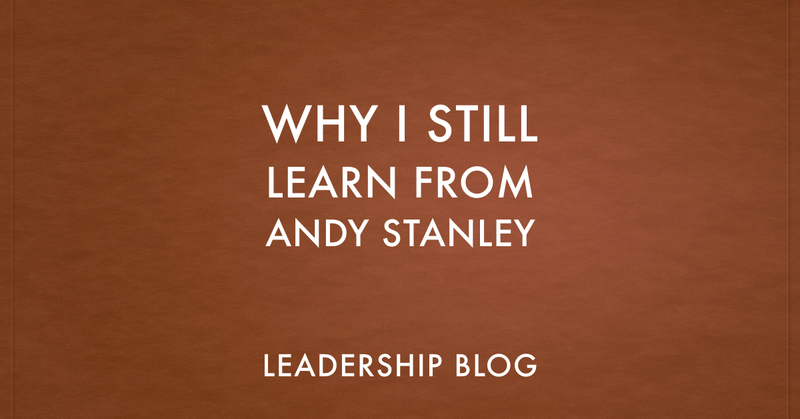 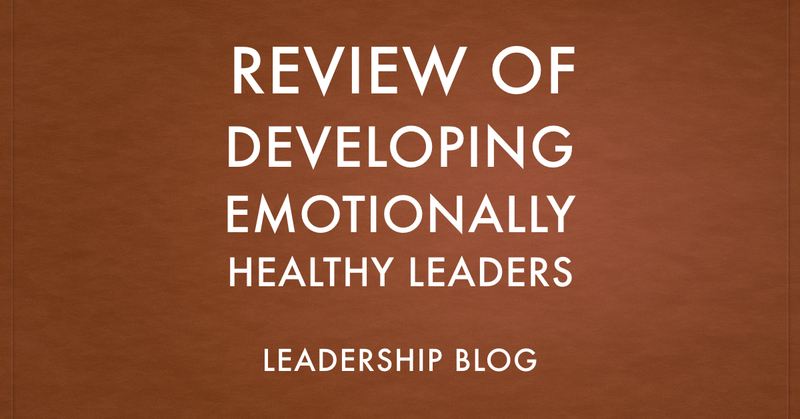 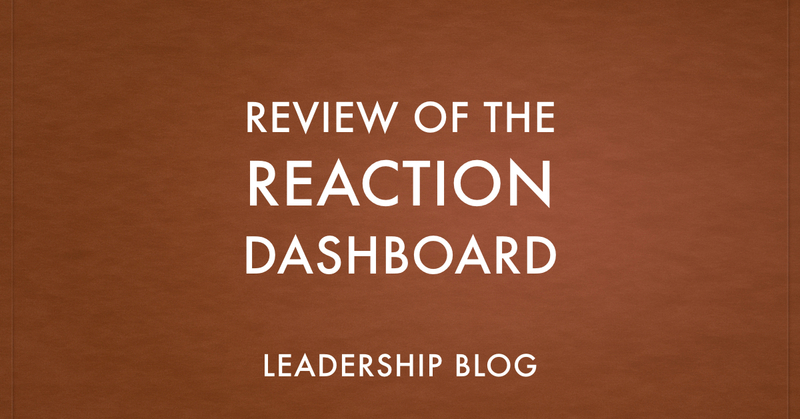 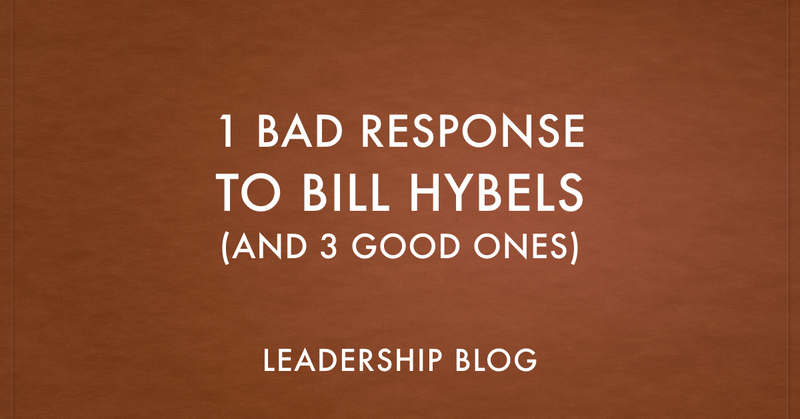 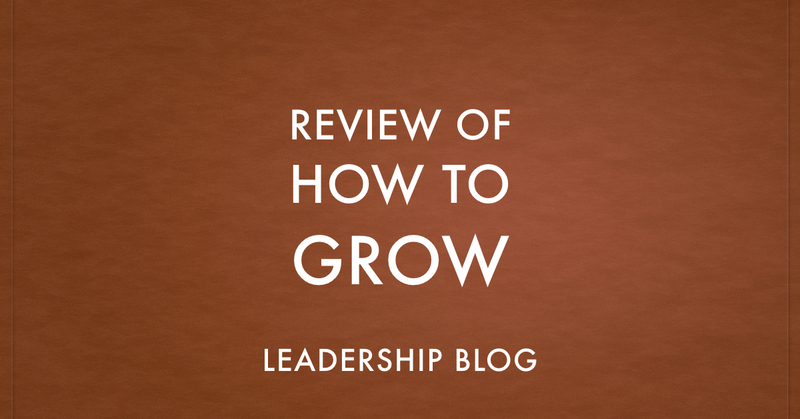 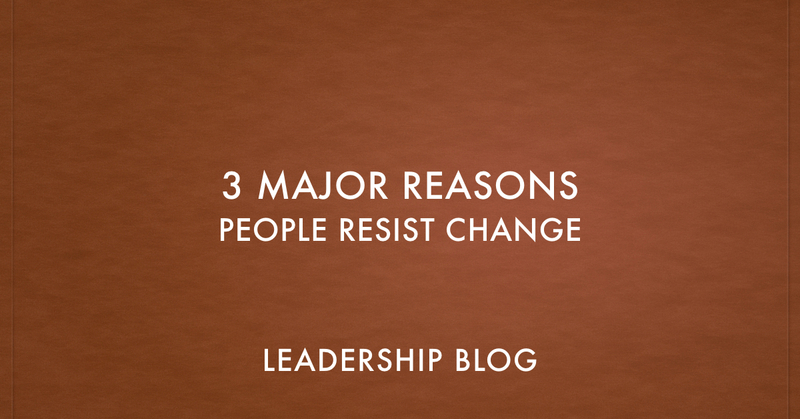 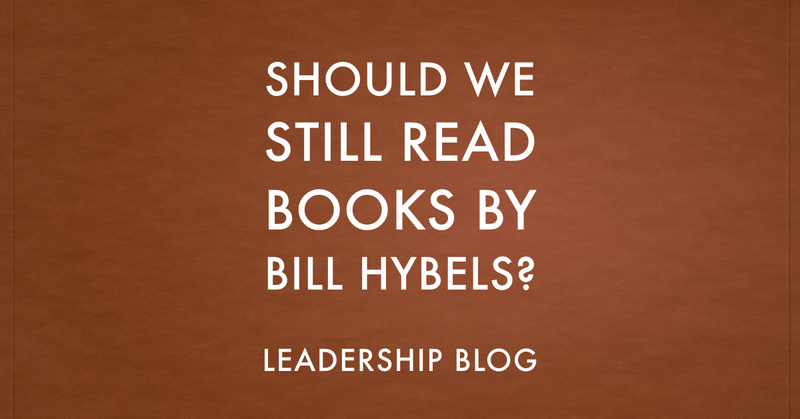 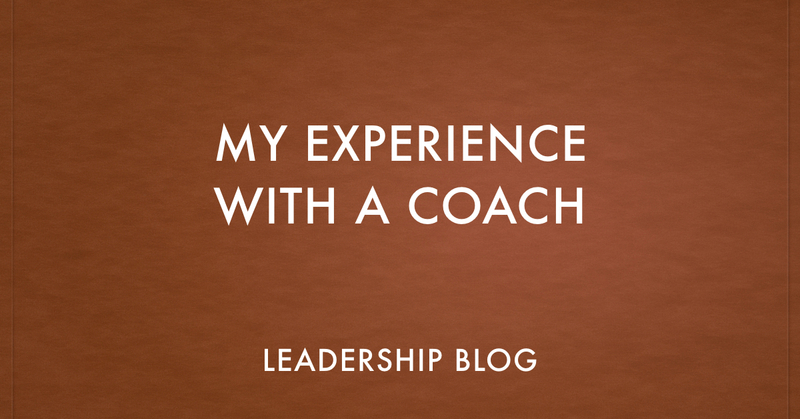 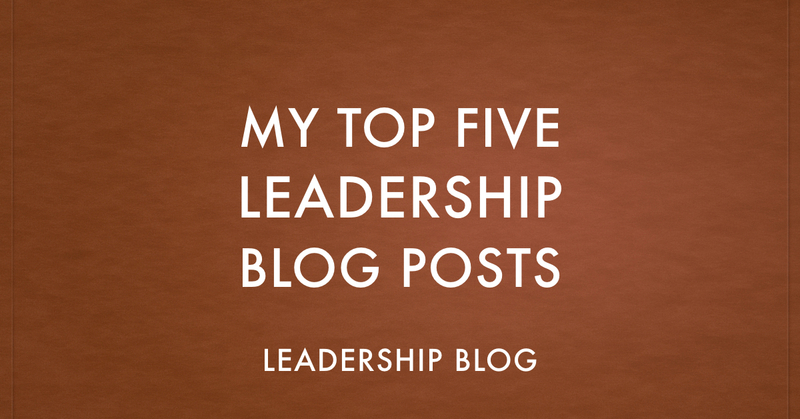 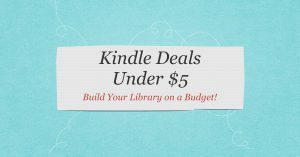 Should We Still Read Books by Bill Hybels? 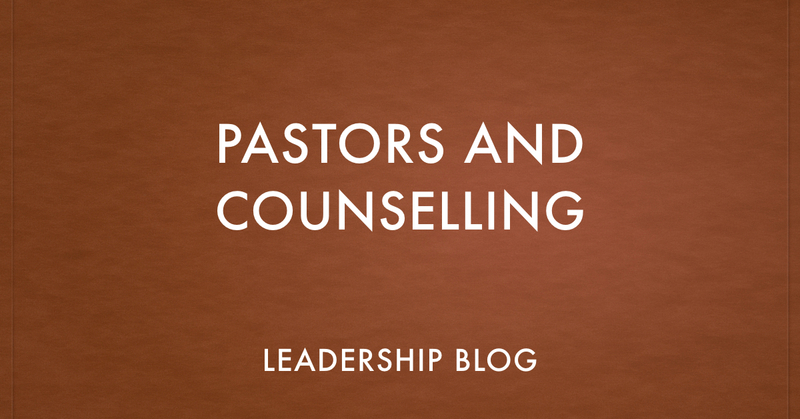 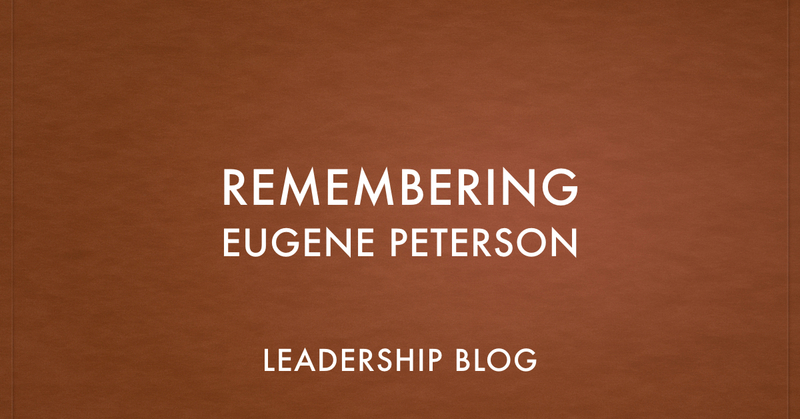 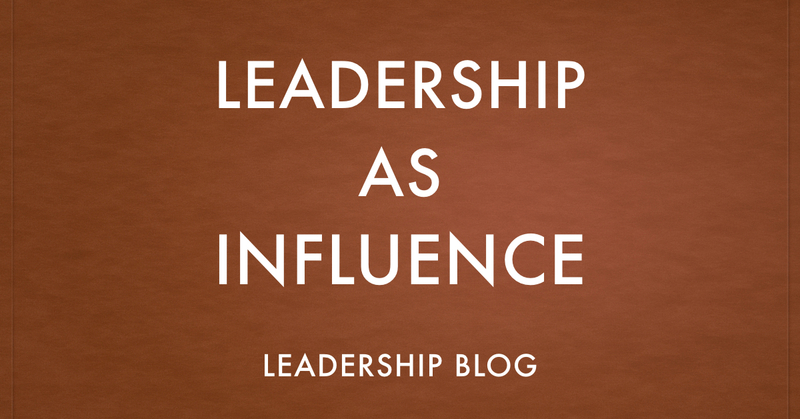 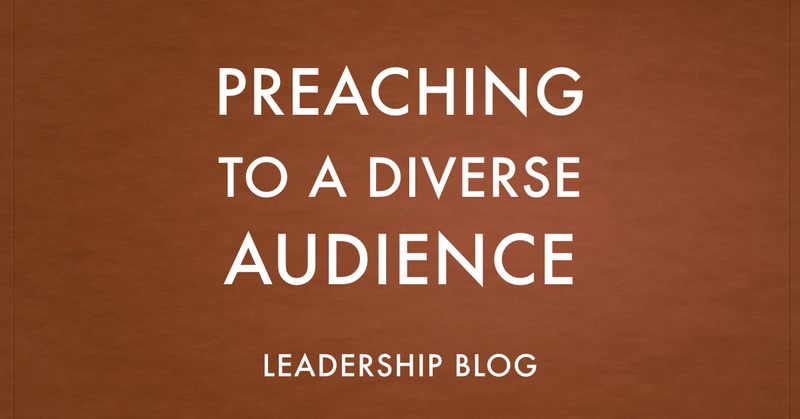 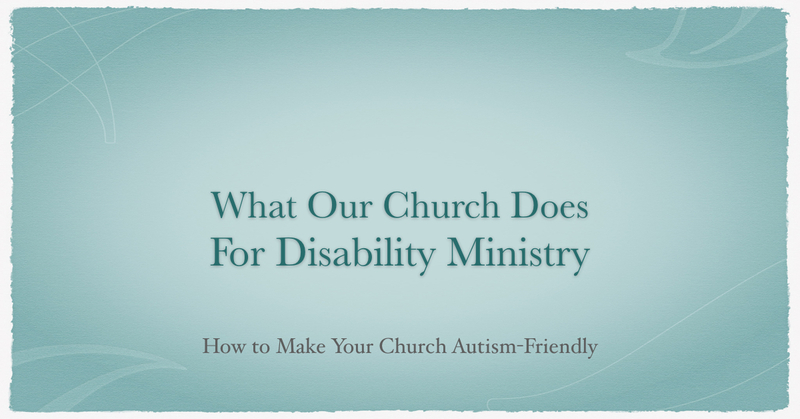 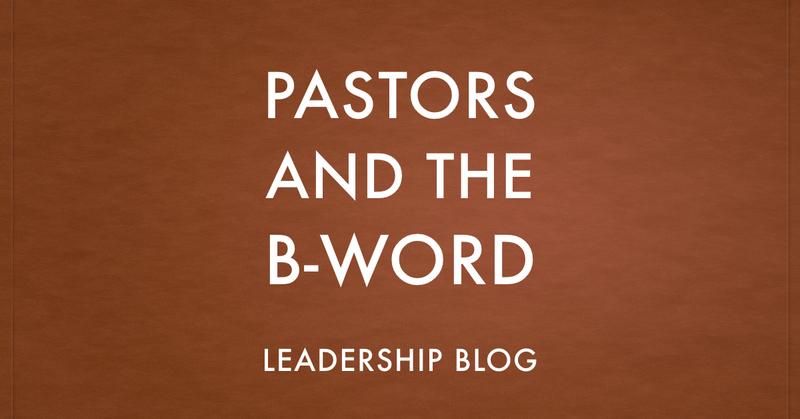 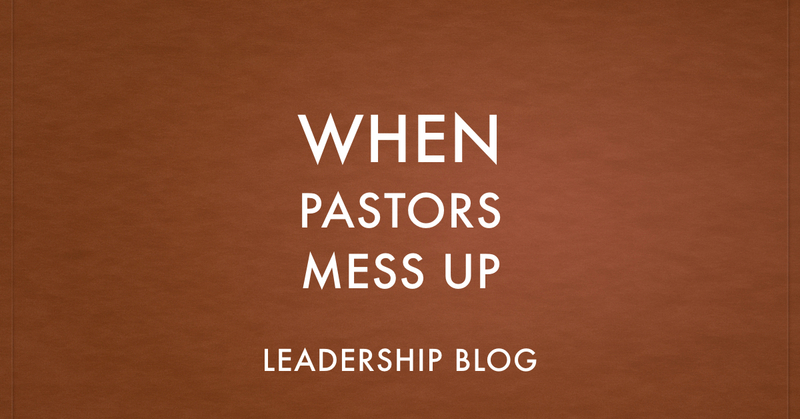 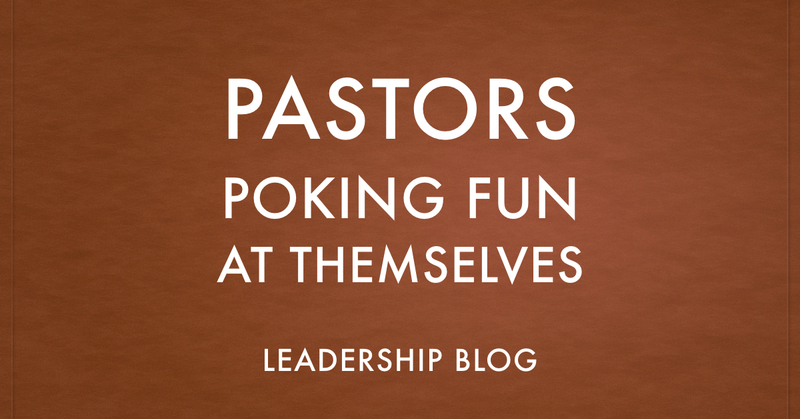 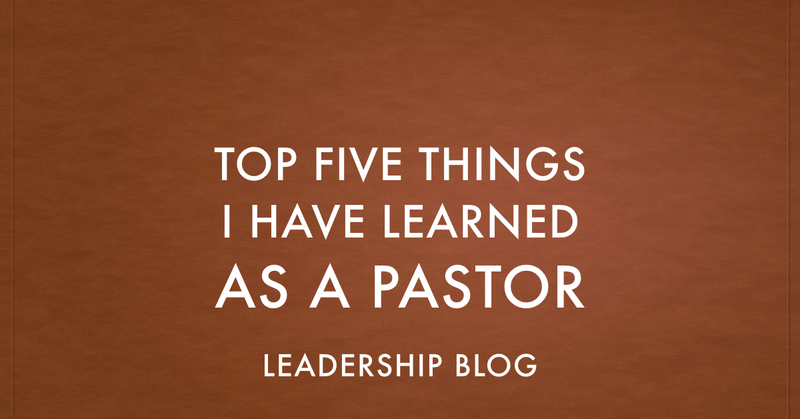 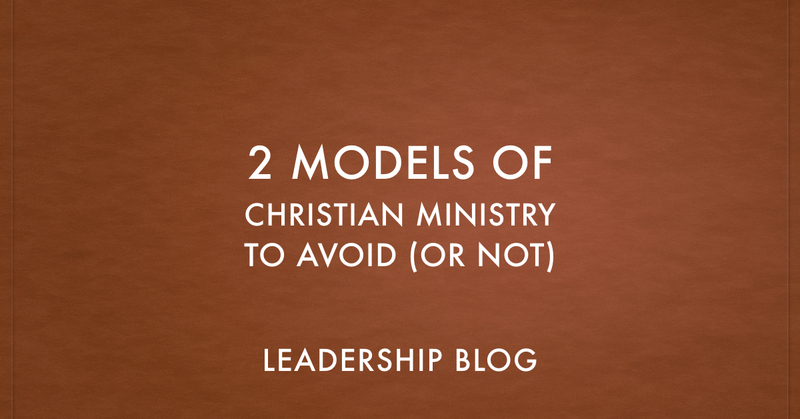 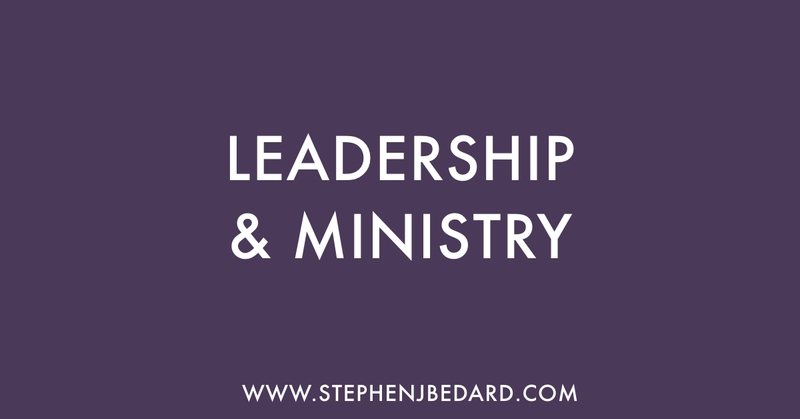 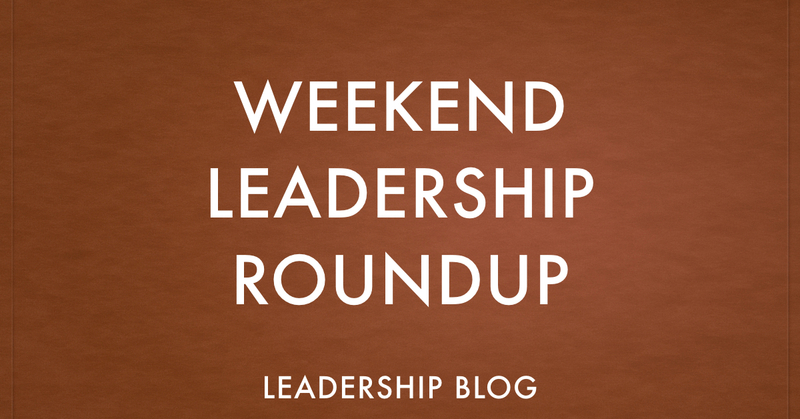 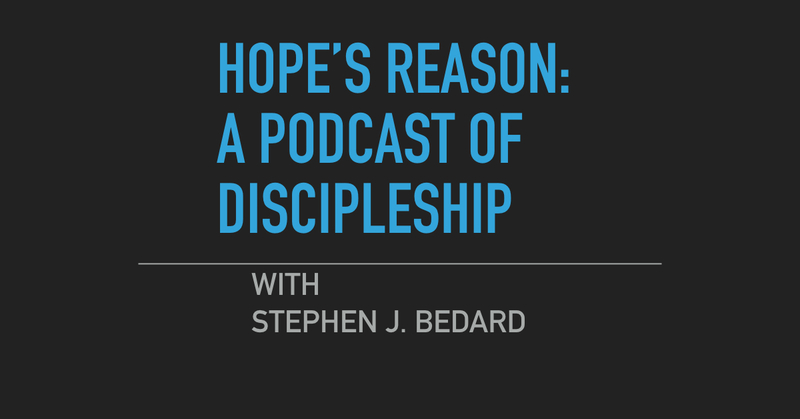 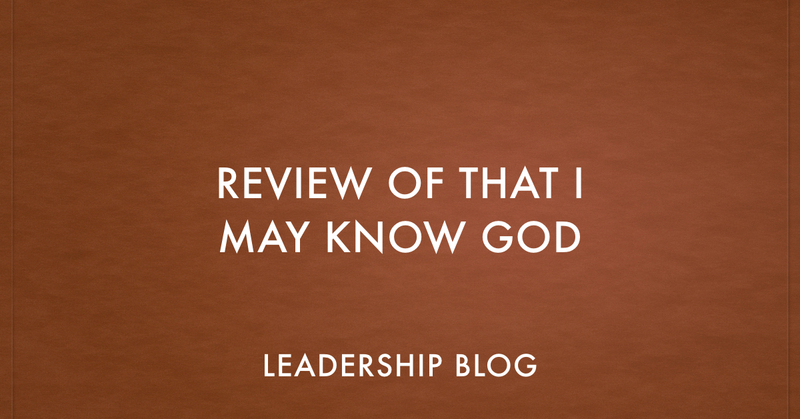 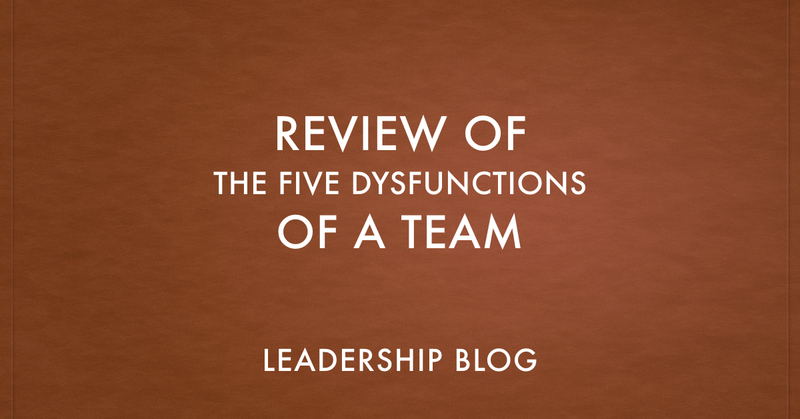 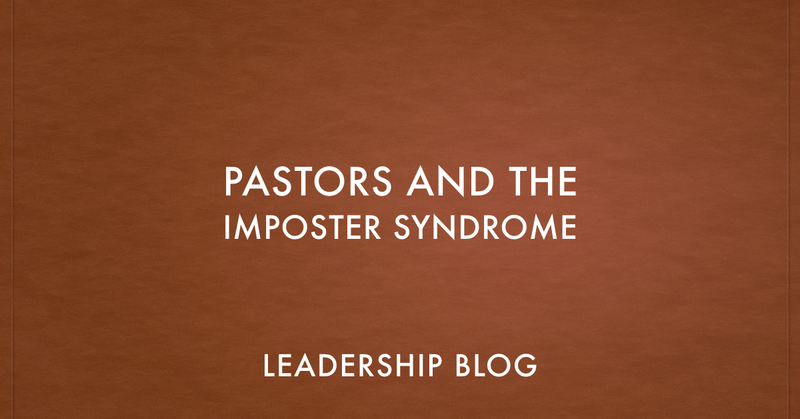 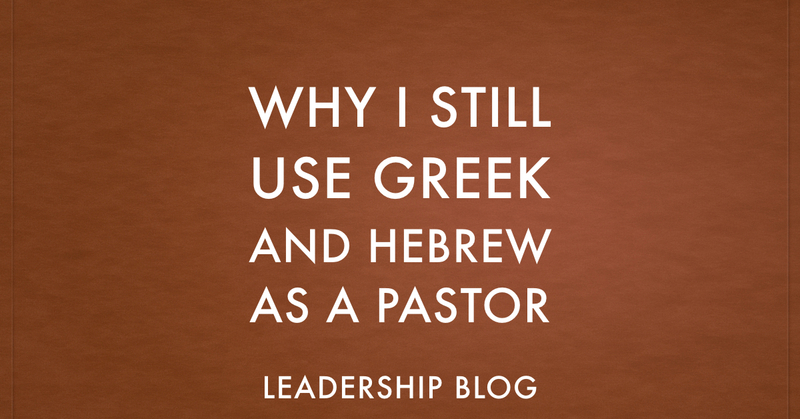 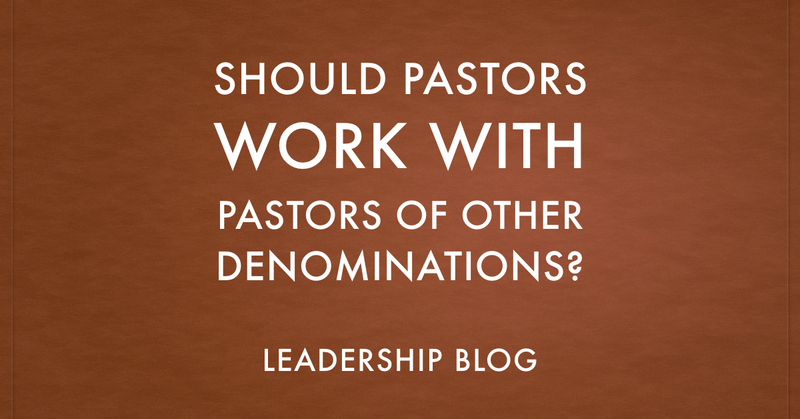 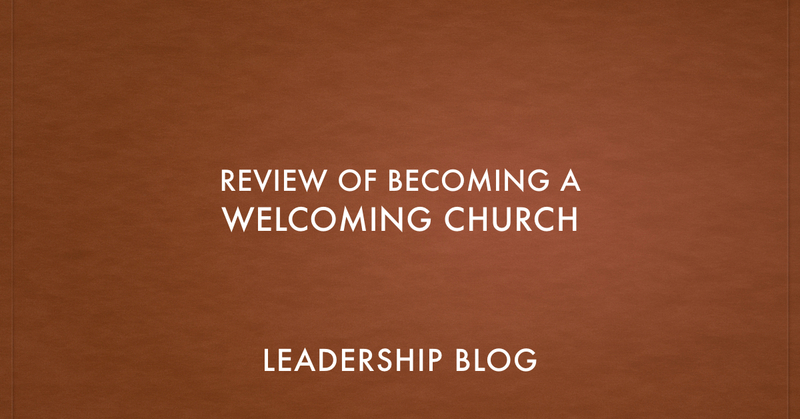 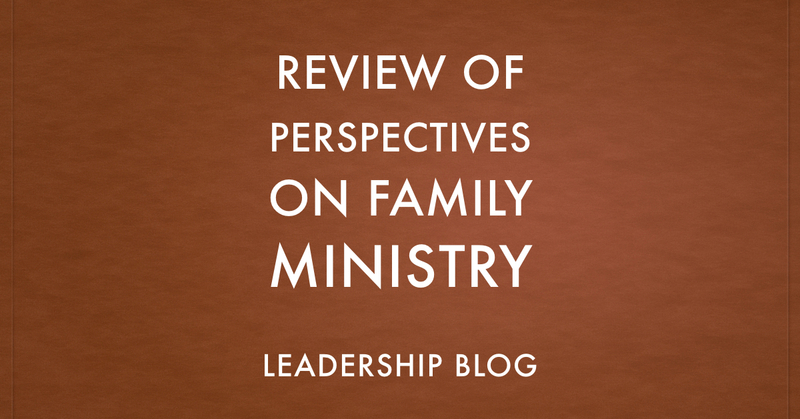 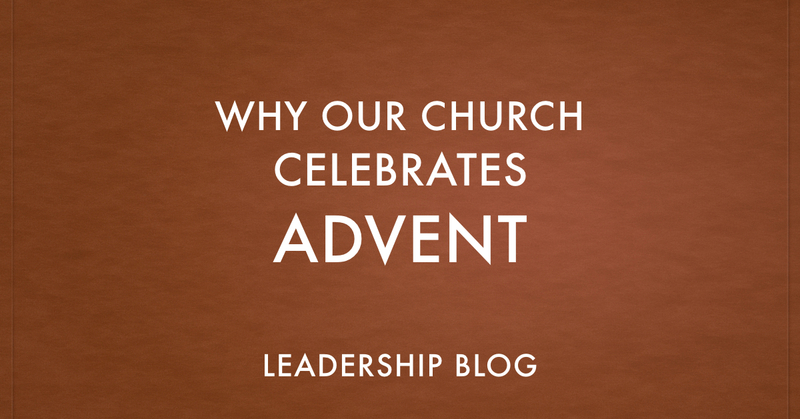 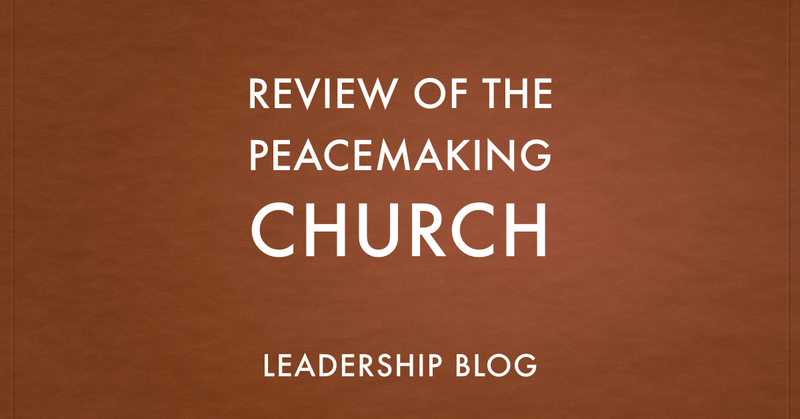 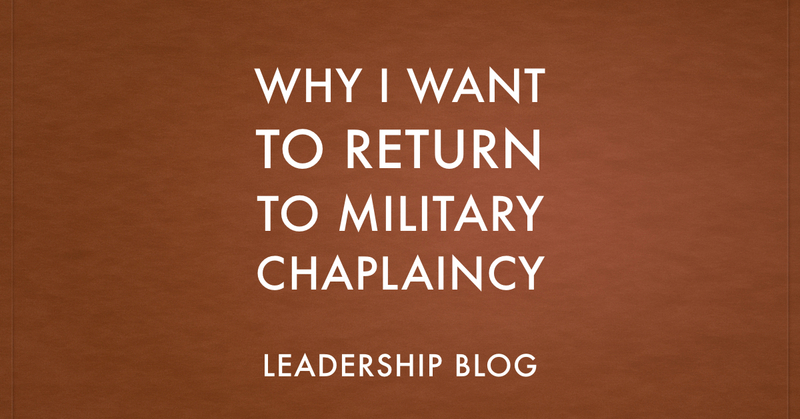 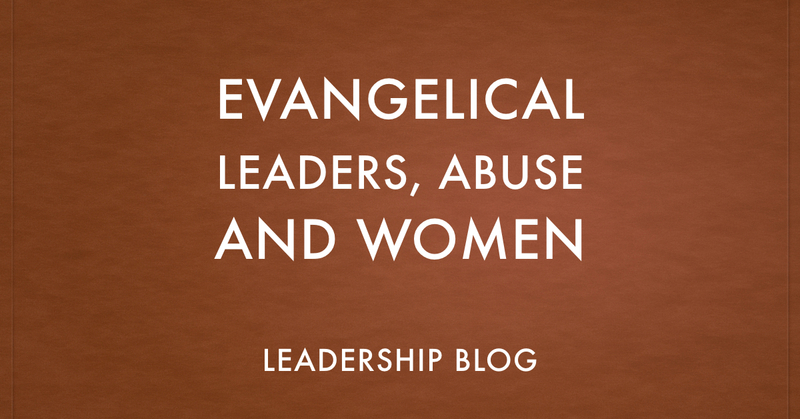 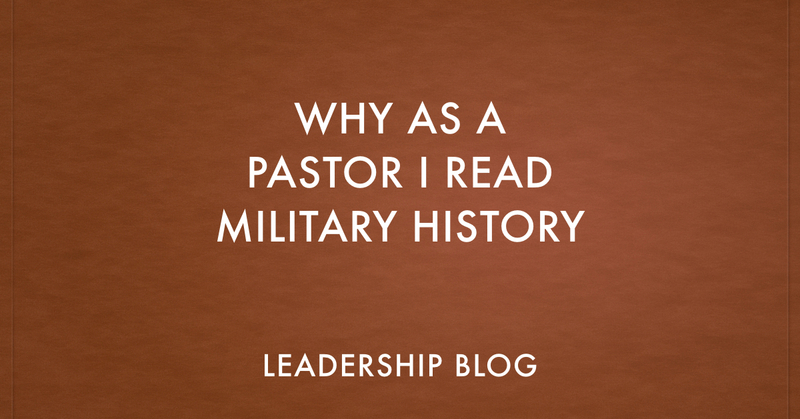 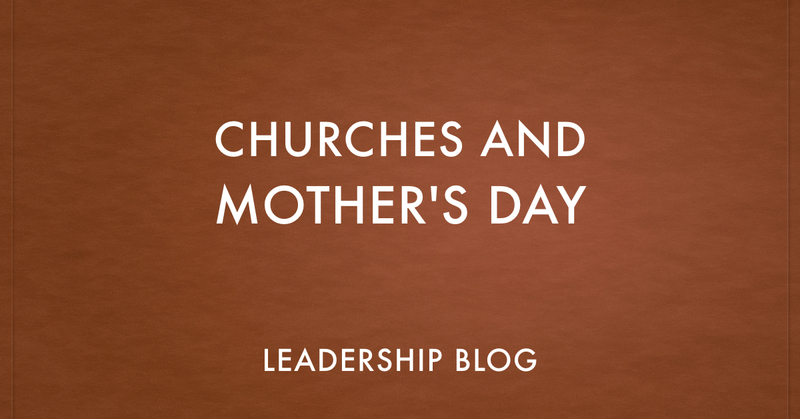 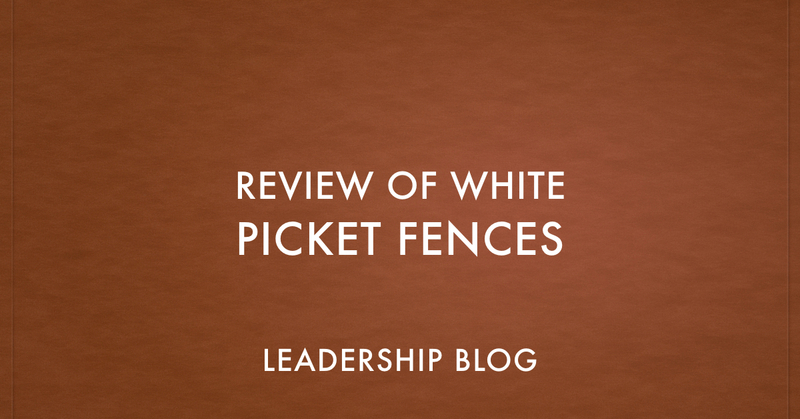 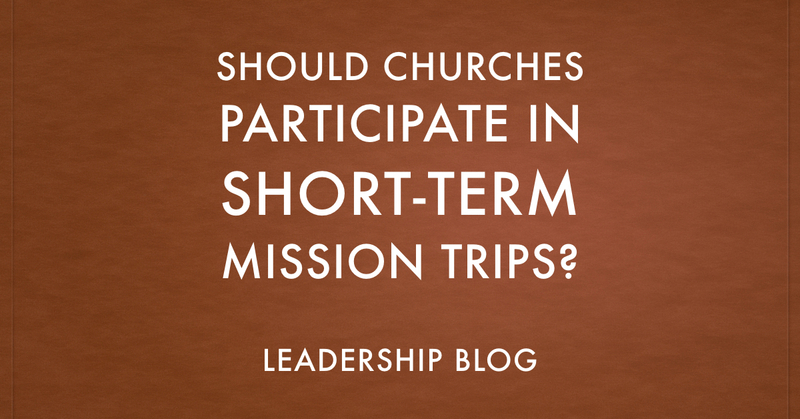 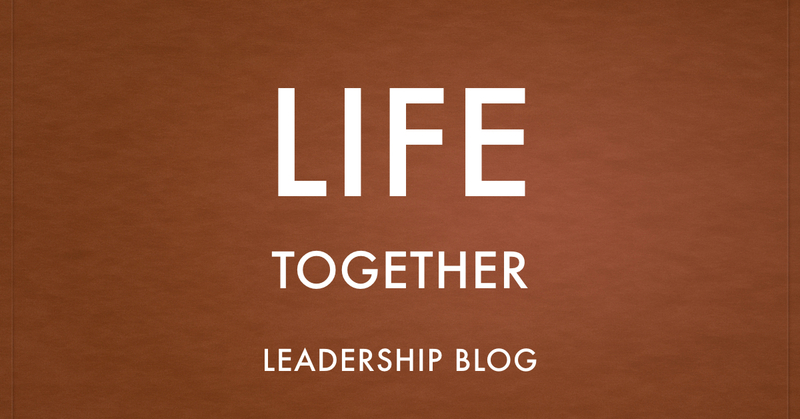 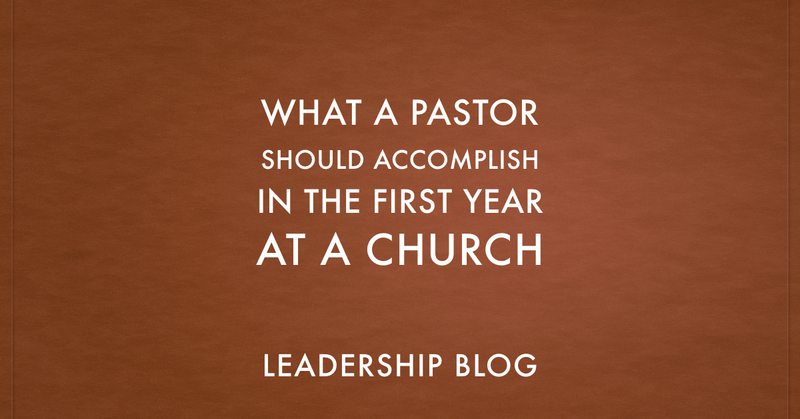 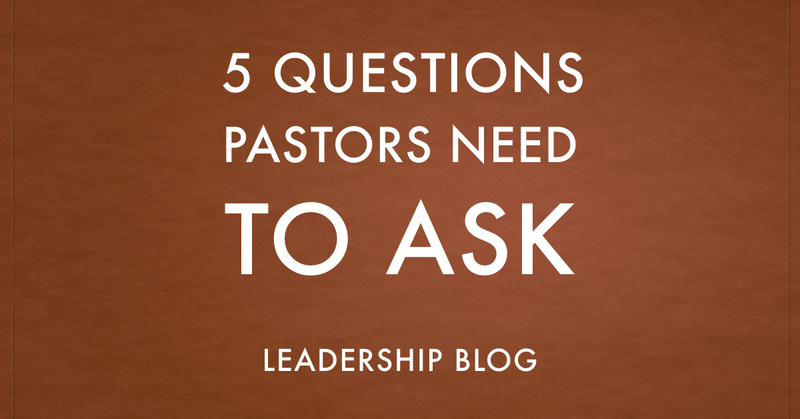 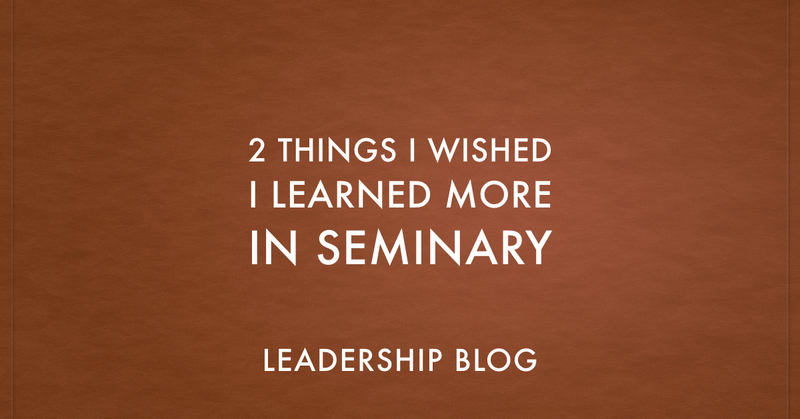 Should Pastors Work With Pastors of Other Denominations?